While living in Apple Valley, California, you likely know the importance of having a reliable vehicle. This goes for other cities in the country as well. Road Runner Auto Care provides the basic auto care services that you need to ensure that your vehicle runs properly while you and your family are traveling. One of the reasons to have your car maintained by Road Runner Auto Care is because you don’t want to be stranded on the side of the road because of something that could have been prevented. 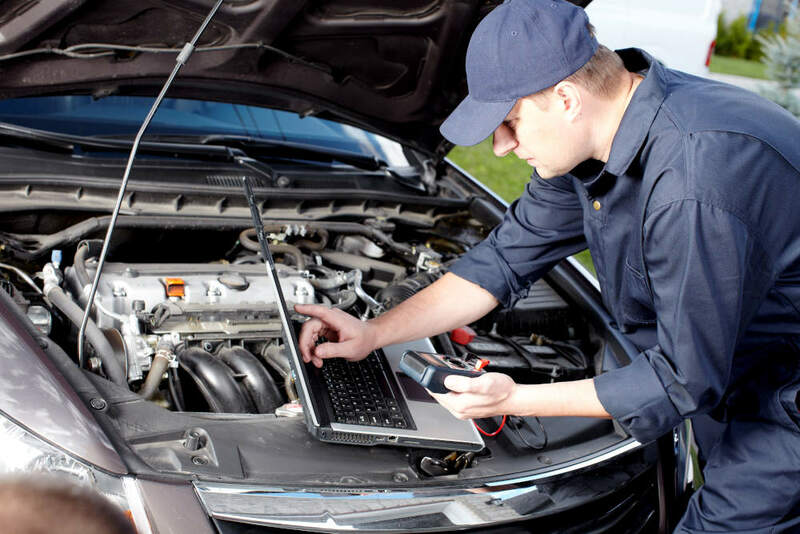 Common issues include a dead battery, an alternator that fails or even a flat tire that could have been prevented if you were to have the tires examined. 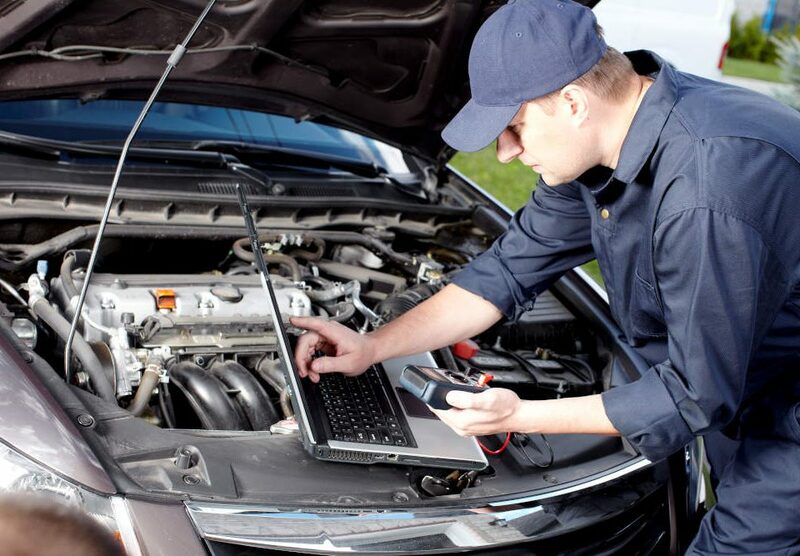 An auto care center will check everything from the fluids to the brakes to make sure that there is nothing that might mean sitting on the side of the road. 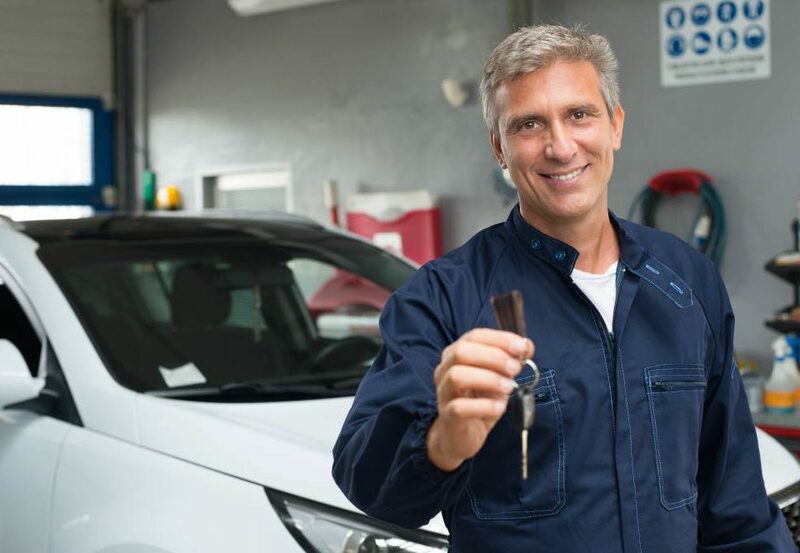 If there are any issues, then you can schedule and appointment to get the car repaired before it’s driven too long. 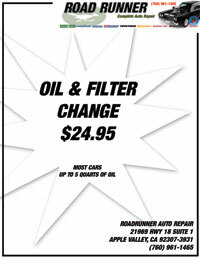 Changing the oil and the filter is perhaps the most routine maintenance that can be done on the car. It’s recommended to have the oil changed every 3,000 miles. 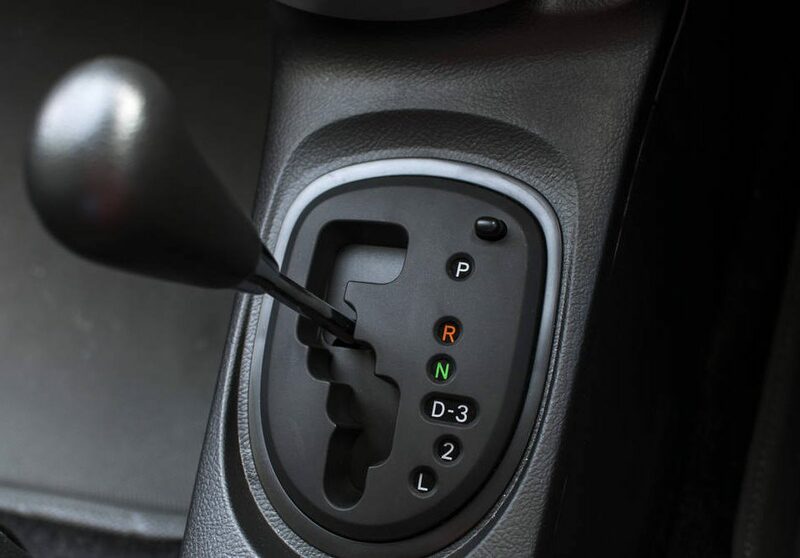 New oil will help to lubricate the engine and reduce friction that is caused while driving. It will also help to remove any rust and debris that is in the engine, prolonging the life of the motor. Checking the tires and ensuring that they are properly inflated, and balanced will often prevent a flat tire on the road. At Road Runner Auto Care, the mechanics can check to see if there are any nails or other items in the tires as well. 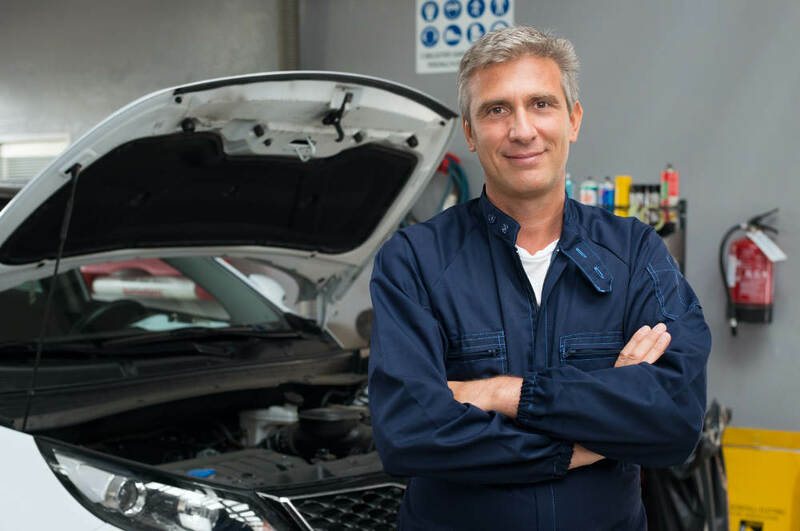 When you have routine maintenance done at Road Runner Auto Care, the car will have the essential fluids checked, such as the coolant and transmission fluid, to make sure that there aren’t any low levels and to see that there aren’t any leaks. Mechanics at Road Runner Auto Care will also check the brakes and the belts before sending you on your way.